The Urban Redevelopment Authority (URA) has awarded the tenders for the GLS sites at Middle Road and Sims Drive to Wingcharm Investment Pte. Ltd. and Intrepid Investments Pte. Ltd. & CDL Constellation Pte. Ltd. respectively. The companies have submitted the highest bids in the tenders for the two sites. The GLS sites at Middle Road and Sims Drive were launched for tender on 30 November 2018. “Both sites are regular-sized and appealed to developers due to their palatable quantum. The winning bidders for both sites are required to adopt the “prefabricated prefinished volumetric construction” method. It is encouraging to see that the Middle Road site attracted more bidders than the site along Sims Drive. A total of 10 bidders participated in the Middle Road tender process where the winning margin recorded was 4.7%. 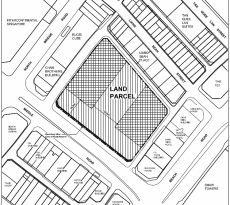 This well-located site received interest from seasoned developers who are keen to develop their residential portfolio in the Beach Road/Ophir-Rochor Corridor to complement the increasing number of offices in the vicinity. 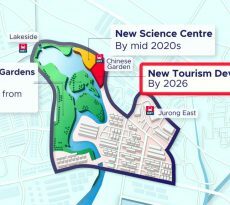 The area is also an up-and-coming destination for work, live and play; surrounded by commercial developments and an array of F&B options, this site is poised to benefit from the limited housing supply in the vicinity and is aligned with the state’s goal to introduce more housing within the CBD area. Situated in the CBD, the site is not subject to the 85 sqm ruling*. Another nearby confirmed list site at Tan Quee Lan Street will also be launched soon. As for the residential site along Sims Drive, 5 bidders submitted their bids. The winning margin between the first and second bidder was 11.8%. Located outside of the Central area, the potential number of dwelling units for this site is capped by the 85 sqm ruling*. As a result, the estimated unit yield for this site was reduced from 650 to 570 units. The tender results reflect developers’ cautious approach for private residential market where the take-up for recent projects have been tepid since additional cooling measures were introduced in July 2018. “It is clear from the results of recent Government Land Sales (GLS) tenders that the days of overly exuberant land bids are behind us. This bears out again in the tender outcome for the Middle Road and Sims Drive sites released by the Urban Redevelopment Authority on Thursday (28 March). The relatively conservative bids for the two sites – particularly for Sims Drive which fell short of our expectation – reflect developers’ measured approach toward land banking following the imposition of fresh property cooling measures in July 2018 amidst new guidelines on minimum private residential unit size which took effect in October 2018. The Middle Road site (zoned residential with 1st storey commercial) garnered positive response with 10 bidders – the highest number of contenders for a residential GLS site since Mattar Road site in May 2018 which also received 10 bids. Although the site was hotly contested, the bid prices were fairly conservative in our view, with bulk of the bids bunched below SGD1,300 per square foot per plot ratio (psf ppr). Wingcharm Investment, a unit of Wing Tai Holdings, placed the top bid for the site at nearly SGD492 million, translating to about SGD1,458 psf ppr – in line with our forecast. This would be Wing Tai’s first residential site acquisition since Garden Residences in August 2017. The site fell within the Central Area, and hence will not be subject to a minimum unit size. It can build 375 residential units and up to 1,500 sq m of commercial space on the first floor. There are two zones: the low-rise zone which can go up to six storeys, and a high-rise zone which can go up to 20 storeys. We expect a potential selling price of SGD2,200-2,300 psf. This result will perhaps signal the interest and pricing levels for the Tan Quee Lan site that will be launched on the GLS Confirmed List by end- March. 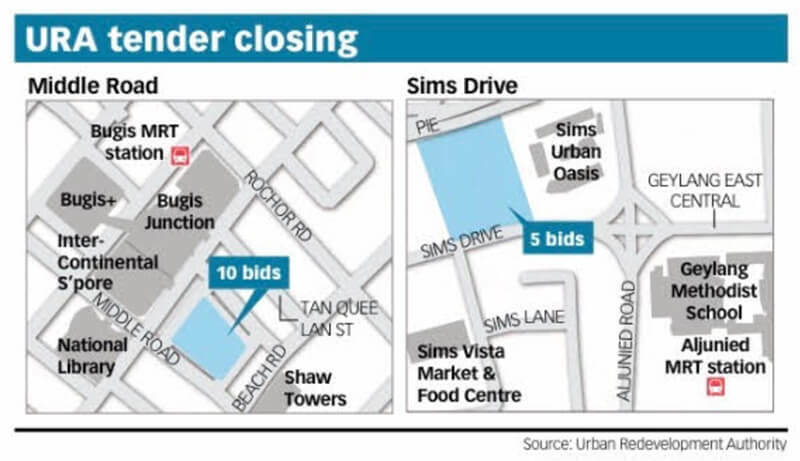 Meanwhile, the bids for the Sims Drive site came in way below expectation – a surprise, given the site’s location in the city fringe and proximity to the Aljunied MRT station. We think a reason for the subdued bid prices could be the fact that the site is now subject to a larger minimum average unit size of 85 sq m. Developers may also be assuming some buffer for the five-year ABSD time line, given its relatively larger plot size – 570 units can be built. We estimate the selling price could be SGD1,400 psf, even factoring in the potentially larger units. 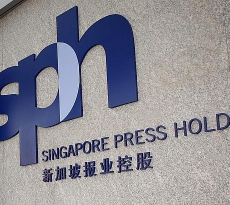 The tender for Sims Drive site underwhelmed with just five bids and a top bid price of SGD383.5 million (SGD732 psf ppr) by a JV between City Developments Limited and Intrepid Investments. This is the lowest private residential land bid price on a psf basis since the SGD681 psf ppr top bid for the smallish Chong Kuo Road site (near Mandai) in February 2018. 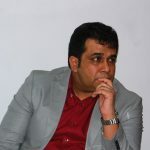 If you are looking to buy private properties, our Panel of Property agents and the mortgage consultants at icompareloan.com can help you with affordability assessment and a promotional home loan. The services of our mortgage loan experts are free. Our analysis will give best home loan seekers better ease of mind on interest rate volatility and repayments.